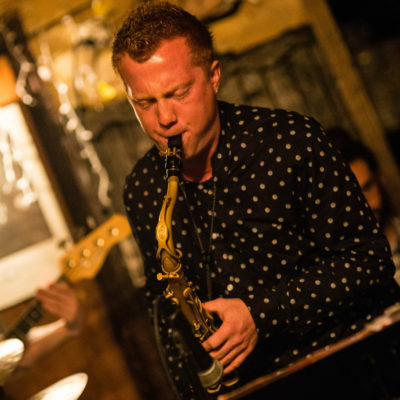 Adam and his group blend a beautiful hybrid of jazz & classical to create something really fresh. Featuring Chicago pianist Rob Clearfield, NYC-based drummer JK Kim, and Berkeley’s own Noah Garabedian holding it down on bass. 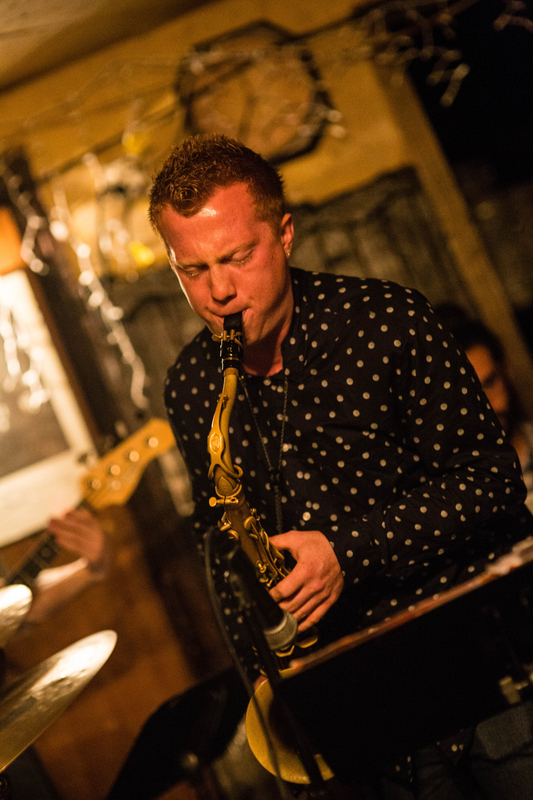 This band is one of a kind, and TONIGHT is your last chance to see these up-and-coming stars of the world jazz scene, downstairs at Black Cat. Book now for the best reserved seating!